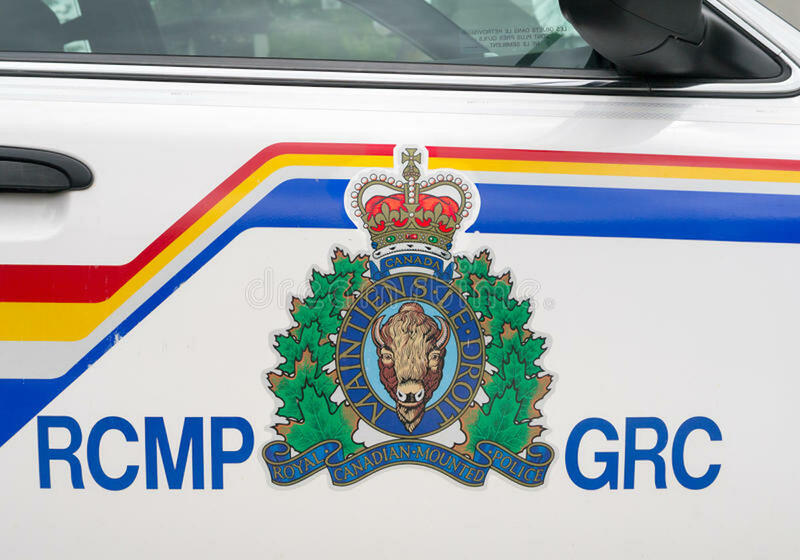 Two men have died from gunshot wounds suffered in separate incidents today (Jan. 23, 2019) at Kamloops motels. RCMP confirmed both victims have succumbed to their injuries and the shootings are now classified as homicide deaths. Police were called to the Super 8 motel in Valleyview at 6:50 a.m. where a man was found with apparent gunshot wounds. Police were then called to the Comfort Inn and Suites at 8:50 a.m. where another man was found to have been shot. Both were found outside of motels. “Currently we have numerous police resources, both uniform and plain clothes officers investigating both incidents,” said Cpl. Jodie Shelkie. She said the investigations were in their infancy and no further details were available. Kamloops RCMP will hold a media conference Thursday afternoon to provide an update. Anyone with any information regarding the incidents is asked to contact Kamloops RCMP or Crime Stoppers.